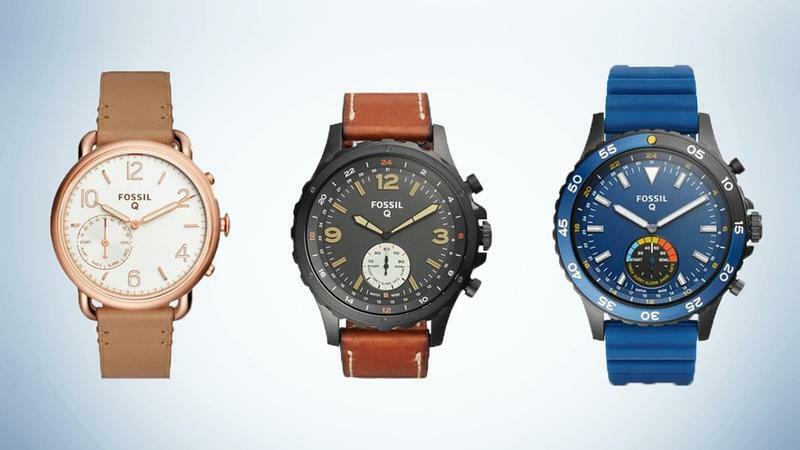 Fossil announced a handful of new wearable devices this week, offering a mix of Android Wear devices, souped-up analog watches and fitness trackers. 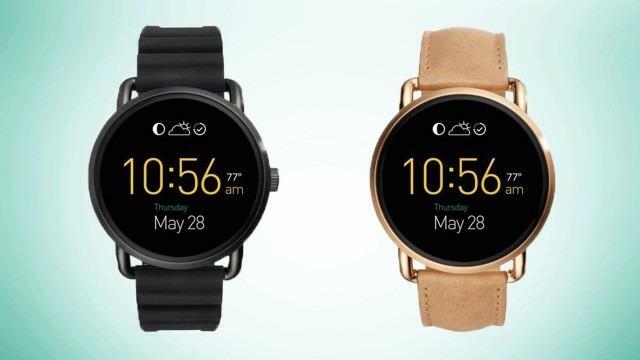 Fossil announced two new Android Wear smartwatches. They’re both priced at $275, feature a round display, and come in 44mm and 46mm size options. The Q Wander offers a minimal style with impressively thin bezels. The Q Marshal sports a slightly bulkier design and swappable leather straps. If you’re looking for a more traditional watch design that still offers some smart features, the Smart Analog Movement might serve you well. It’s a classic timepiece available in several different styles. Using a connected app for Android or iOS, you can check your activity, including calories and sleep. 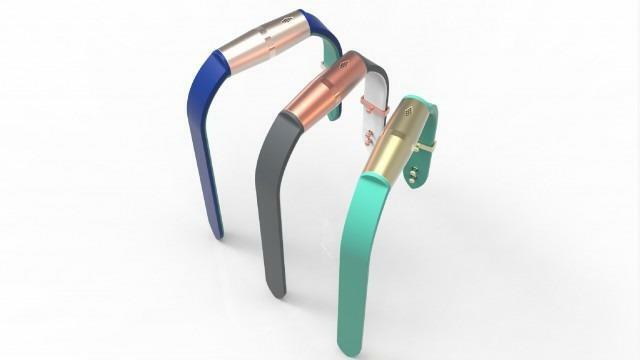 Finally, Fossil is offering a new fitness tracking bracelet called Q Motion for $95. It features a simple design with haptic vibrations and colored LED lights for relaying notifications. 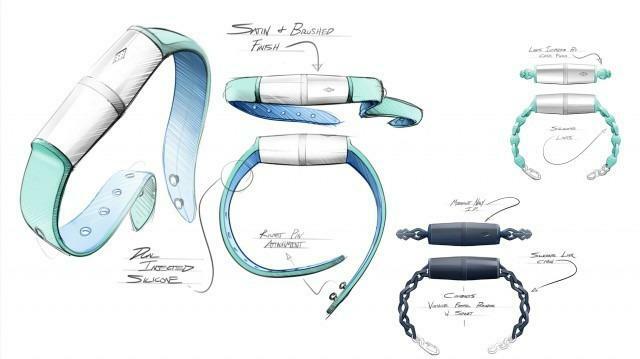 It’s also water-resistant and packs a coin cell battery that will run for a full six months without charging. 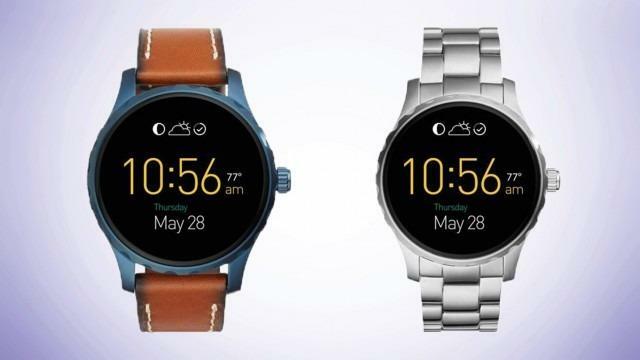 There’s no word on when the new models will launch but Fossil previously said it plans to release 100 new connected devices by the end of 2016.